*if a rider qualifies for more than one squad, than they will be placed in the highest squad they have qualified for. In 2019 Jumping Queensland has implemented a Development Group. This group is focused on the future of our riders and young horses. 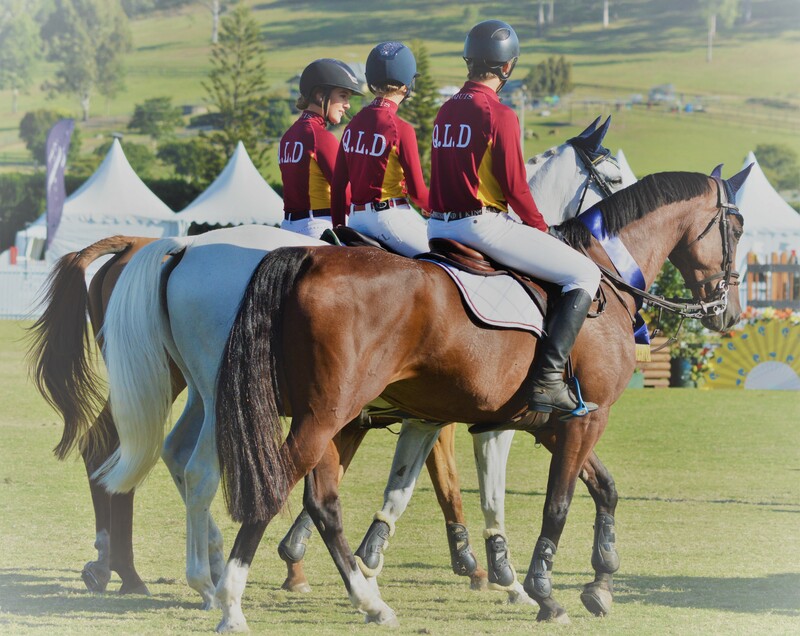 The Group is available to horse and rider combinations who have not qualified for the Jumping Queensland State Squad, to have access to the expert knowledge and coaching provided at the State squad clinics at a reduced price.